We have heard "Health is Wealth", correct sleeping and proper sleeping is most important for good health for pregnant ladies. No sleeping on the back! 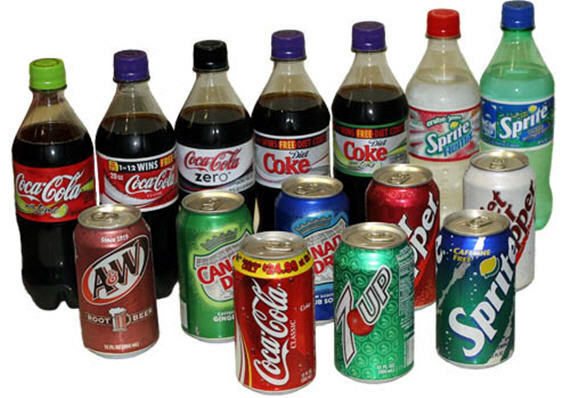 Cut out caffeinated drinks for a sound sleep.